Miocroneedling is a highly targeted procedure that can help correct many skin issues, but if micro needling isn’t permanent, how long will the effects last? We must first understand that the skin is living, dynamic tissue, always growing and changing and every person’s skin is a bit different, so there is no precise answer. Skin needling causes micro-injuries to stimulates the body’s natural healing process and it is that specific persons skin response to those wounds that determines the outcome. 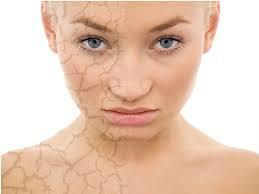 It is the healing process that produces improved-looking skin. With that said, we can make general predictions about the effects of micro needling, based on clinical studies and our in-house experiences with the procedure. 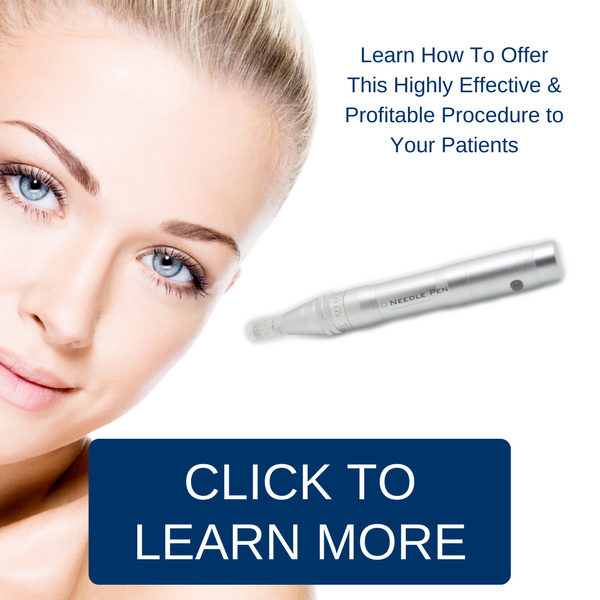 Microneedling is a highly effective technique that can be used anywhere on the face or body. It is particularly effective for smoothing fine lines and wrinkles, restoring a more radiant, youthful appearance that can be seen within a week of the first procedure. Stretch marks and acne scars are deeper skin conditions and for that reason, it may take longer to start seeing results. 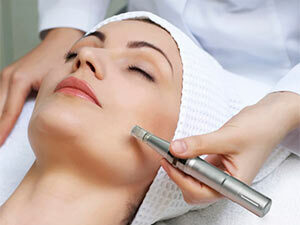 Microneedling in general is a gentler approach designed to provide incremental change. Clinicians recommend that patients receive multiple procedures four to six weeks apart to achieve desired results. Because each patient is unique, in terms of what skin condition to be treated, age, skin type, and location on the body a personal consultation with a well-qualified provider is the best place to start. They can help determine if an MD Needle Pen procedure is the best choice and let you know how many procedures are recommended to produce and retain optimal results. Call us at MD Needle Pen at 855-714-0004 for more information or go to our SHOP to purchase your own MD Needle Pen! If you are looking for a practitioner in your area got to Find a Practitioner and we will get you a list of providers.